Birthday parties come every year and for children, birthday party themes change every year. It’s up to parents to stay up to date with the times and throw the best birthday party for kids they can throw. One of the newest trends to hit schools across America is the unicorn craze. A unicorn birthday party is what most girls will want this year and there are many ways parents can make it happen. 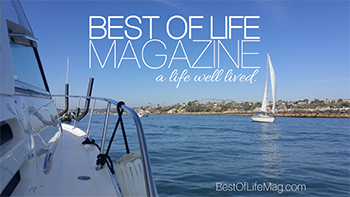 Some of the best ways won’t even require you do too much either. Parents can throw the best unicorn birthday party by using some very simple, very easy birthday party ideas with a magical twist. 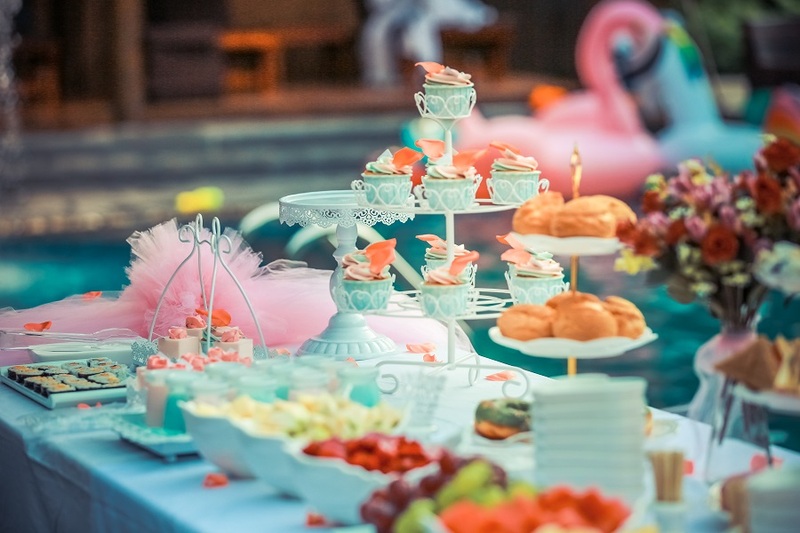 What makes a birthday party theme? Sure, there are unicorn plates you can buy at the store, unicorn napkins, utensils, a unicorn party sign, and pretty unicorn tablecloths. 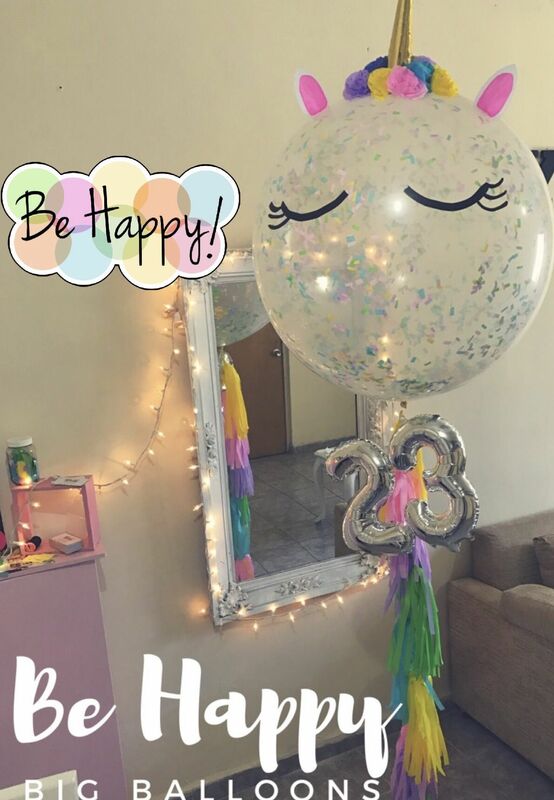 However, the decor is what will bring the birthday party theme to life. For a unicorn birthday party, the decor will be magical, mystical and filled with pinks, purples, and baby blues. 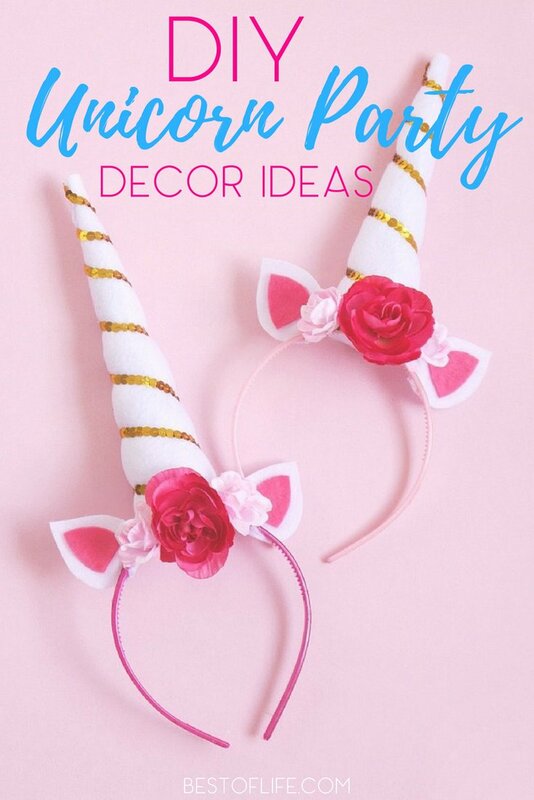 The best part is, most of the decor can be DIY unicorn birthday party decor. No need to run to the store and buy out the aisle, just make the decor yourself and impress every child (and parent) with your decorating skills.